Two Jehovah's Witness conscientious objectors, Anania Grigoryan and Artsrun Khachatryan, have been imprisoned for 24 and 30 months respectively. This brings the number of people currently imprisoned for their conscientious objection in Armenia to 31. They are changed under Article 327, Part 1, of the criminal code, which punishes evasion of the call-up to military or alternative service. There are a further seven conscientious objectors in Armenia who have been charged with this offence recently. They are all likely to be imprisoned if their appeals are similarly rejected. 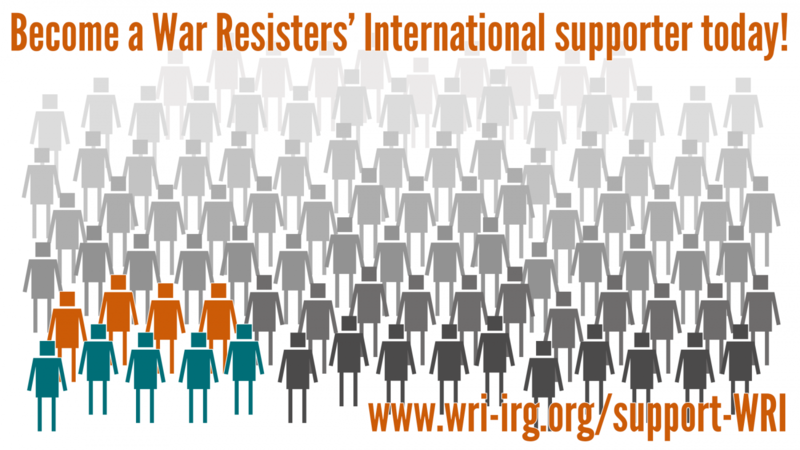 War Resisters' International calls for letters of protest to the Armenian authorities, and Armenian embassies abroad. An email letter to Armenia's Prime Minister can be sent at /node/20768. A list of Armenian embassies can be found here.